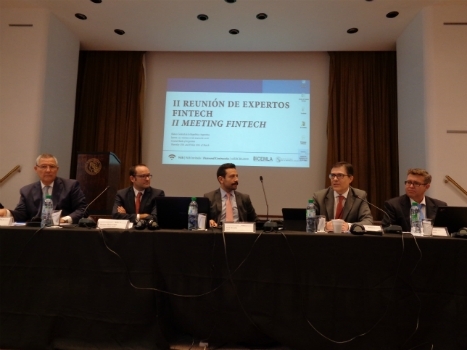 In the context of the G20 Meeting of Finance Ministers and Central Bank Governors, CEMLA organized the II Meeting of Fintech Experts under the auspices of the Banco Central de la República Argentina in Buenos Aires, on March 15 and 16, 2018. 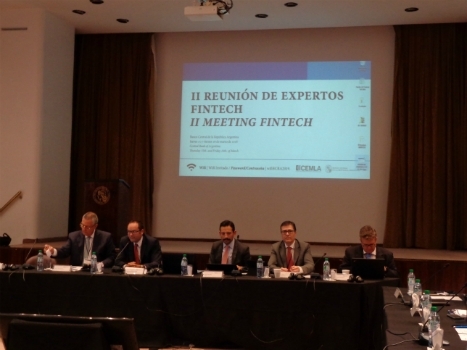 The Meeting was aimed at launching a new regional initiative by CEMLA to address fintech issues for central banks, the Fintech Forum. 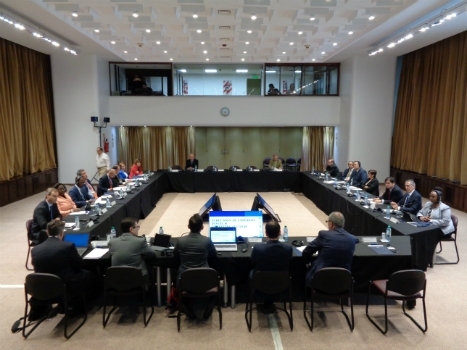 In addition to this, the Meeting serve as platform to discuss about relevant news and initiatives related to digital currencies and alike innovations such as cryptotokens, and the main implications for central banks. 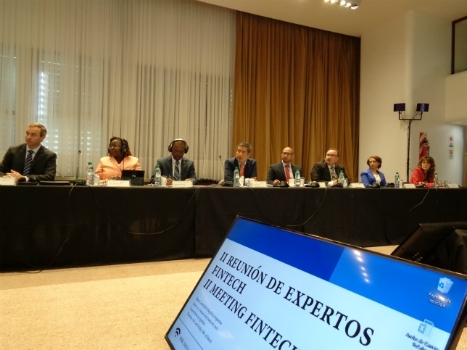 Regulatory aspects for financial technologies were also addressed in the Meeting, with emphasis in different approaches and developments to deal with new opportunities and challenges that fintech bring to Latin American and Caribbean financial sector. The perspective of central banks around digital fiat currency. As opportunities arise and projects around the globe multiply, central banks face significant challenges to have deep understanding of the implications of a digital sovereign currency for monetary policy, financial stability and payment systems, mainly. Some of the implications that were discussed are related to the effects of adopting a digital sovereign currency that challenges core business of banking, as well as the effects on crime prevention and detection, and furthermore, the operational challenges and functioning of the payment systems. Other implications around the consumer were intensively discussed, in especial considerations about privacy and anonymity when adopting a digital currency, and the opportunities for governments to improve public management and promote higher standards of life-quality for the population. The number of innovation and new financial technologies has confirmed that central banks need to develop policy and regulatory responses according with the novelties and main changes stemming from the fintech surge. In doing so, central banks might be keen to achieve a legal and regulatory framework that strikes a balance of innovation incentives and safety preservation. To answer the question of what innovations, merit a fundamental change in the legal framework, it is mandatory central banks have a better understanding of the design, implications and potential of new financial technologies in business models and products is key to identify regulatory gaps. Particular attention can be paid to governance, risk management and consumer protection considerations when looking at new products, new business models or providers. Dialogue and interaction with the fintech sector can become an asset in the development of a regulatory framework fitted to innovative and traditional finance, while this can be also a channel to align incentives and try new technologies that can benefit entrants and incumbent players.